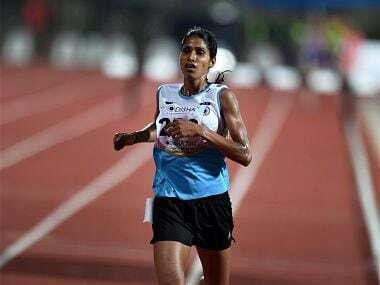 Bhubaneswar: Sudha Singh clinched a gold in women's 3000m steeplechase event to swell India's medal tally on the third and penultimate day at the 22nd Asian Athletics Championships on Saturday. 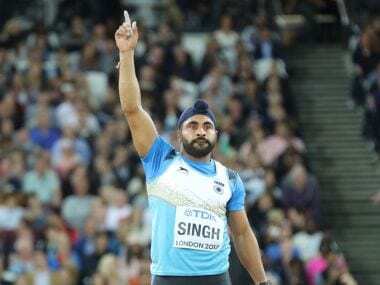 The Uttar Pradesh athlete won the race in 9 minutes 59.47 seconds to grab the first gold of the day for India in front of a packed crowd at the Kalinga Stadium. 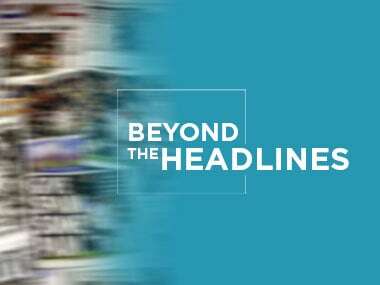 The 31-year-old Sudha led from the very beginning, and after running together for a while along with the other five competitors, broke away around the halfway mark and left all her rivals way behind to win the gold. She took a lap of honour after her win. It was a creditable sub-10 minute win for Sudha who has been away from training for several months after she suffered from swine flu on her return from the Rio Olympic Games last year. Asked about next month's World Championships for which she has qualified after Saturday's win, she said, "World Championships is a big challenge for me. I want to do well there and I want to break national record." With Saturday's one gold, India have swelled their medal tally to 7 gold, 3 silver and 6 bronze.